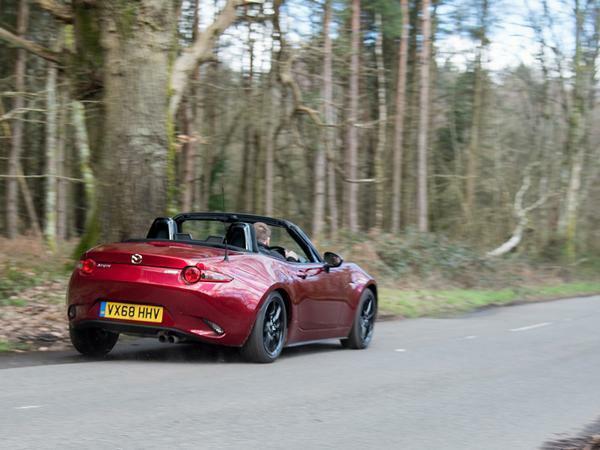 The 2.0 is gone, replaced by a 1.5-litre MX-5 - might it actually be the one to have? 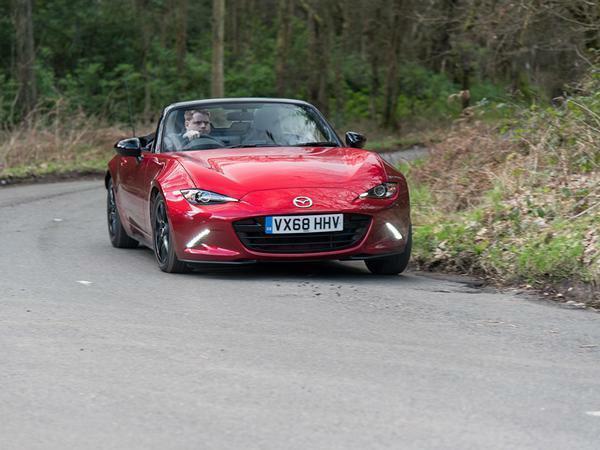 It would be fair to say that the 2.0-litre MX-5 RF, run on the PH Fleet towards the end of 2018, won most of us over. 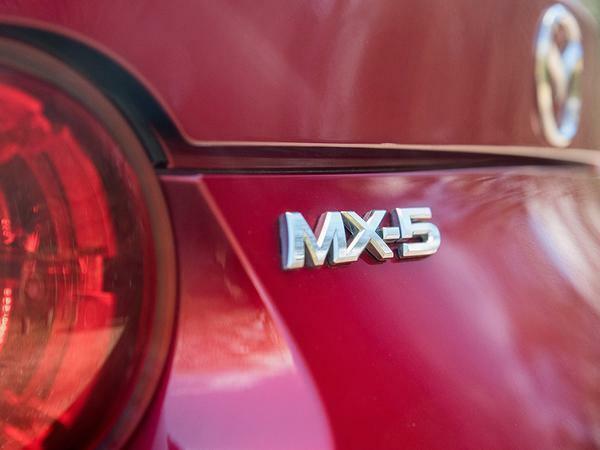 Really it didn't do much beyond what the MX-5 has always done - combine affordable rear-drive roadster entertainment with a Japanese knack for packaging - but it was the latest engine tweaks that really brought it alive. It was, and remains, a much missed car. On the face of it, the 1.5-litre model that we've replaced it with appears to be a less significant update of the ND range. Where the power of the larger engine climbed pretty noticeably, just a solitary horsepower has been found from old car to new. So that's 132hp, and an extra pound foot of torque as well, for 112 in total. 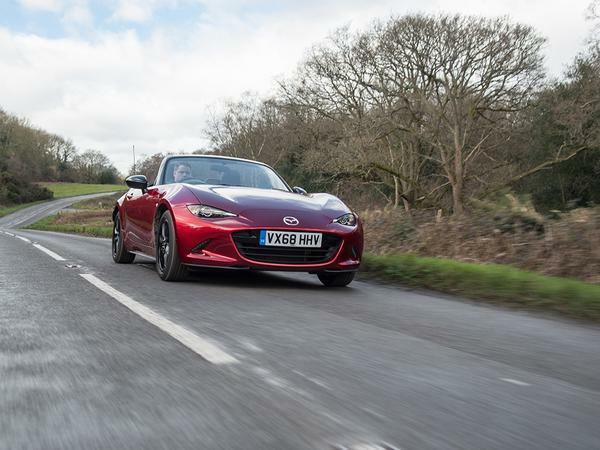 Still, this is the first time we've had an opportunity to drive the smaller-engined MX-5 for an extended period, and those who've driven both - before the facelift, that is - have had nothing but praise for the dinkier engine. 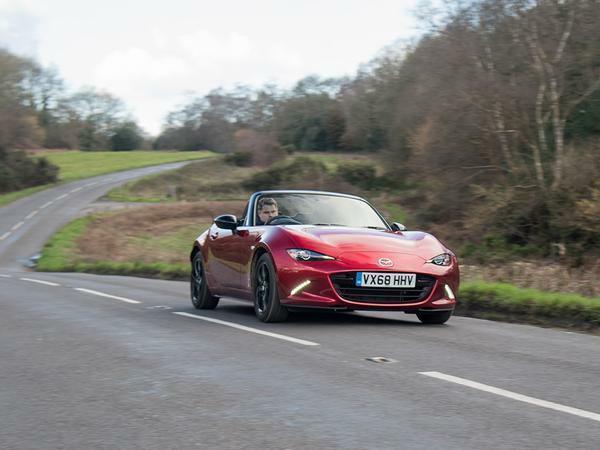 The talk is often of a freer, keener, more exciting unit, one that perfectly matches the MX-5's lightweight ethos despite its deficit in performance compared to the 2.0. For our long-term car, the 1.5-litre engine is combined with the traditional soft top and SE-L Nav trim. That means it's one of the lightest MX-5s you can buy (the larger engine and more complex roof obviously adding kilos), but is still decently equipped. The most notable absentees from the option list are the leather interior, the Apple CarPlay (a £350 tick) and the active safety tech such as Lane Assist and City Braking Assist. Are they missed? The leather not especially, the CarPlay quite a bit, and the safety tech was noticeable really for how little it felt the need to do anything - must have been the standard of the driving(!). 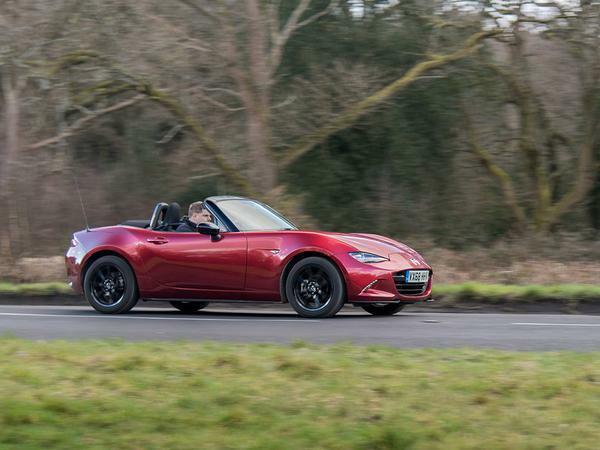 None of the 1.5-litre cars are available with the limited-slip diff that is standard on the 2.0-litre MX-5s in Sport trim and above (and which contributes to them being such a giggle) - but it's early days so we'll leave the handling analysis for another time. Early impressions are of a car that steers with less inertia (presumably thanks to the reduced mass over the nose), is more willing to change direction (because it weighs less overall) and might rev even more enthusiastically. On a nerdy hunch, that could well be because the stroke of the 1.5 is shorter at 85.8mm against 91.2. 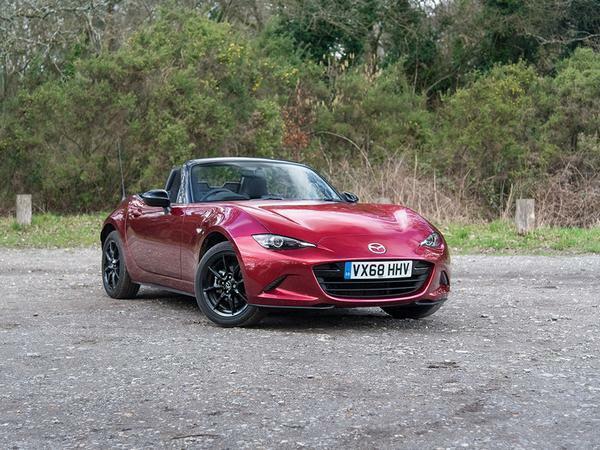 As for the rest of the car, it won't be a surprise to learn that there's a lot to like, chiefly because plenty that is good is found in all MX-5s. It's compact, wieldy and nimble, squeezing into spaces even ostensibly small cars now struggle with (which is of even greater benefit when your commute includes the London Congestion Zone). 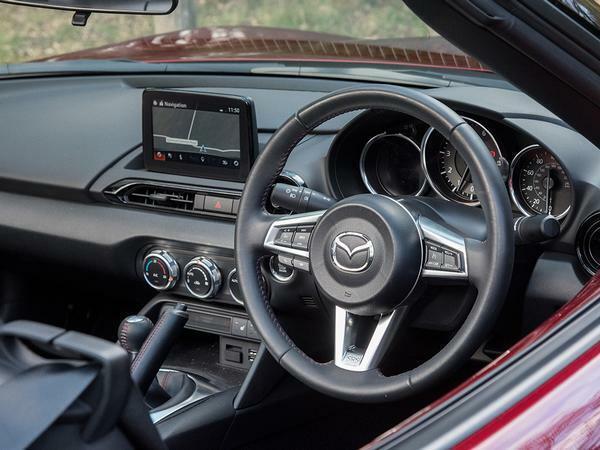 The manual gearbox is a dream, the simple and intuitive HVAC controls make every other system seem needlessly complex and, speaking personally, the MX-5 looks great in the signature Soul Red paint. Just a shame about the black wheels. So the baby MX-5 is off to a good start with us, a refreshingly simple antidote to an increasingly complicated contemporary performance car zeitgeist. With the weather now on the turn, we expect it to get more entertaining still. 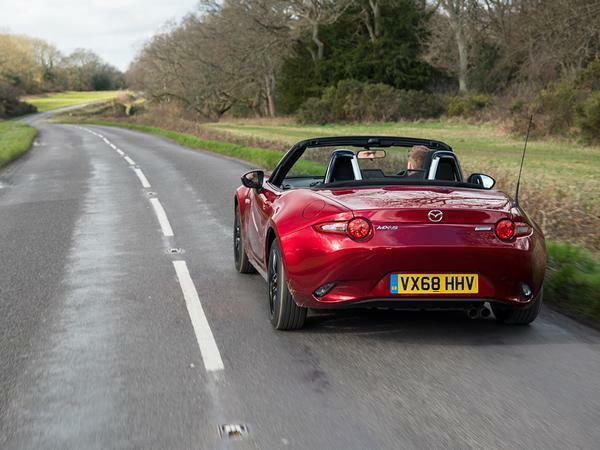 Last month at a glance: Does a less powerful MX-5 mean a less enjoyable MX-5? Really looking forward to the ongoing adventures with this one. Would be good if PH can to look into the rust allegations against the ND..
..ND still is a head turner for me. When these first came out, lots of people rated the 1.5 as a better option. Really looking forward to an unbiased verdict on this matter. Good friend of mine has one (ND 1.5 mk1), to me it is really one of the sweetest drives right out of the box. Really enjoyable car without the need to even exceed any speed limit. Really proves to me that more power isn't always more fun. To the contrary almost. Simlar things about tyres. Narrowish 16" are just right for the job, too. And it doesn't cost a fortune. It's even frugal. Almost perfect car. Only thing it misses are a rear seat and 600l of luggage space and perhaps a LSD for ultimate winter/gravel fun? 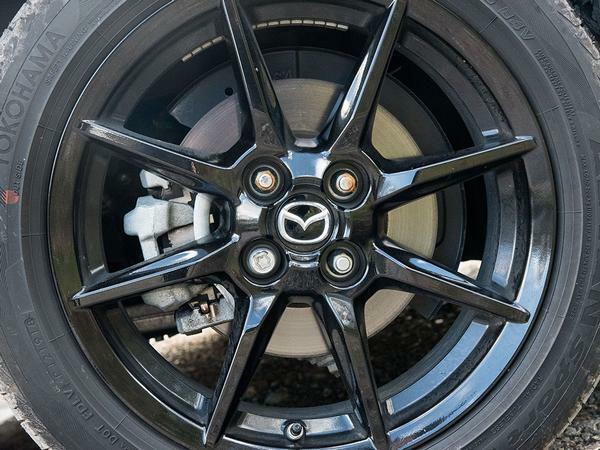 This fashion for black wheels just needs to die already. I get that they are lower maintenance and easier to fit than diamond cut, but they look bloody awful 99.9% of the time! My girlfriend has a 1.5 pre-facelift. The engine is really sweet; much nicer nicer and more free revving than the 2.0 litre (pre-facelift anyway). It also sips fuel, which is an added bonus. It's a great car, shame I can't fit in it.